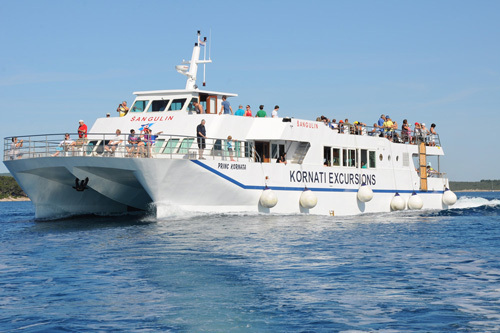 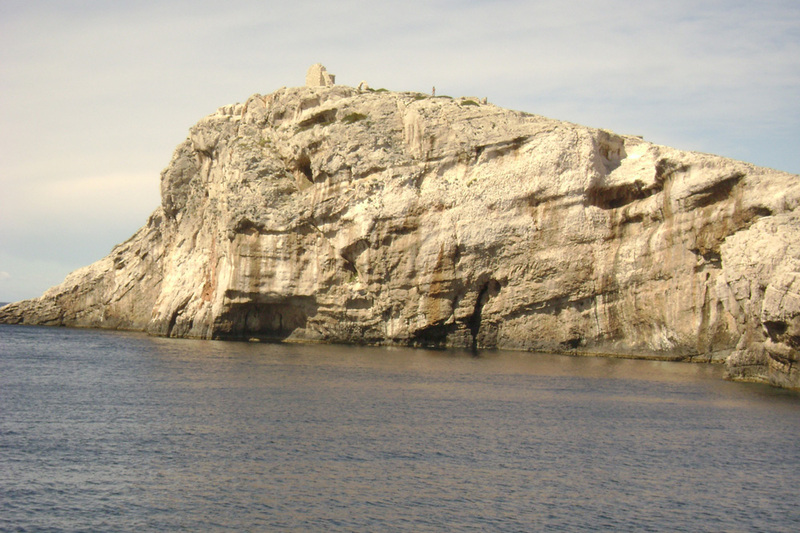 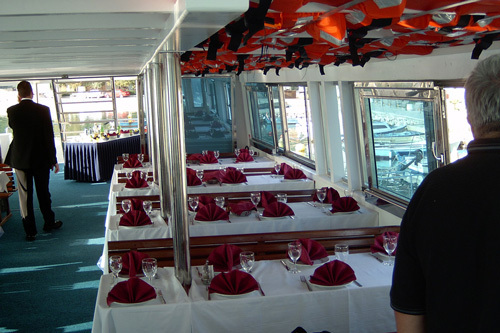 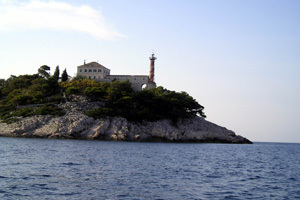 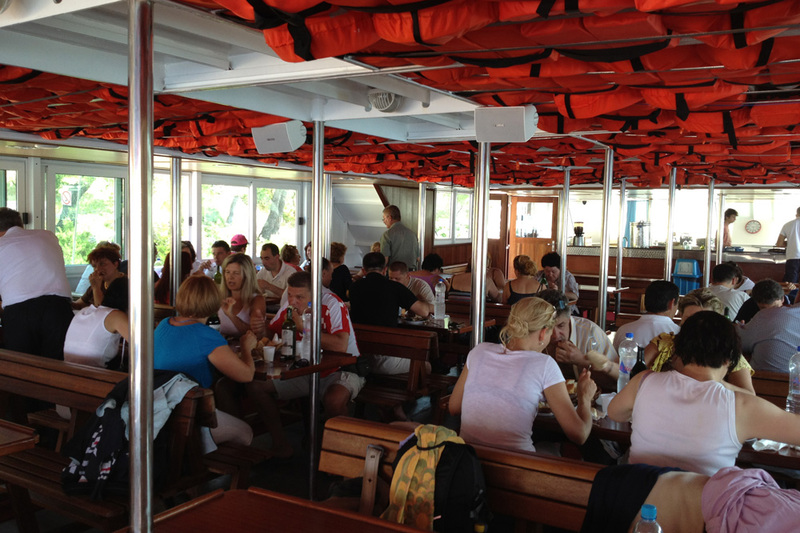 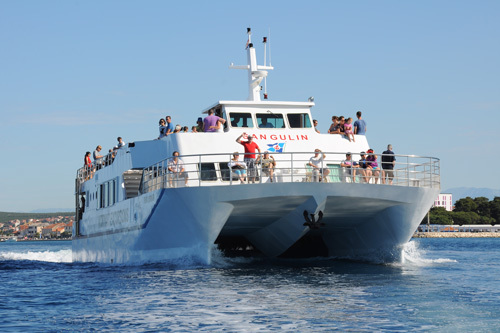 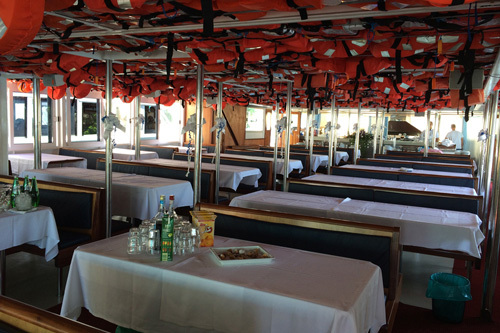 Biograd Boat excursions | ?angulin tours d.o.o. National park Kornati is one of the most well-indented insular groups, islets scattered through the central part of the Adriatic. 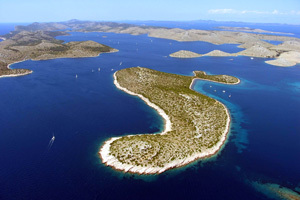 The archipelago consists of about 150 islets and is spread over an area of 320 km2. 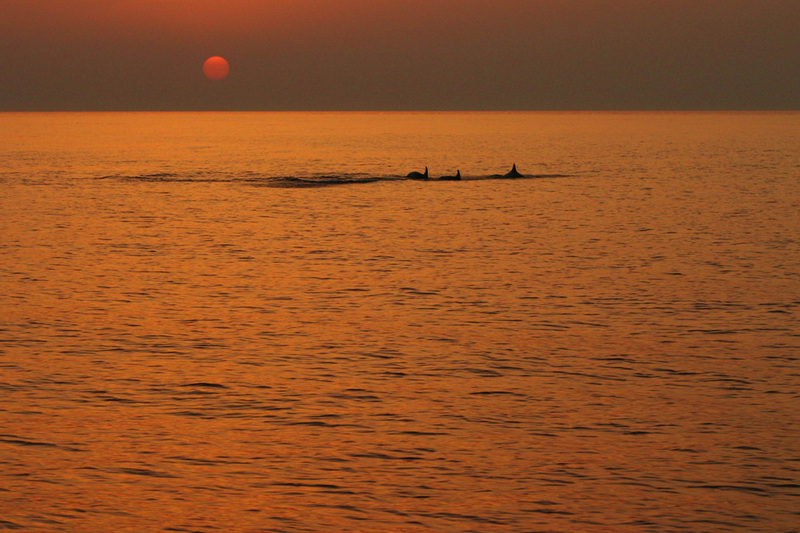 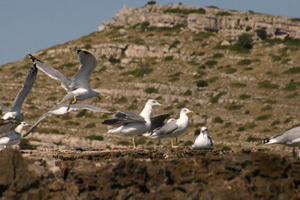 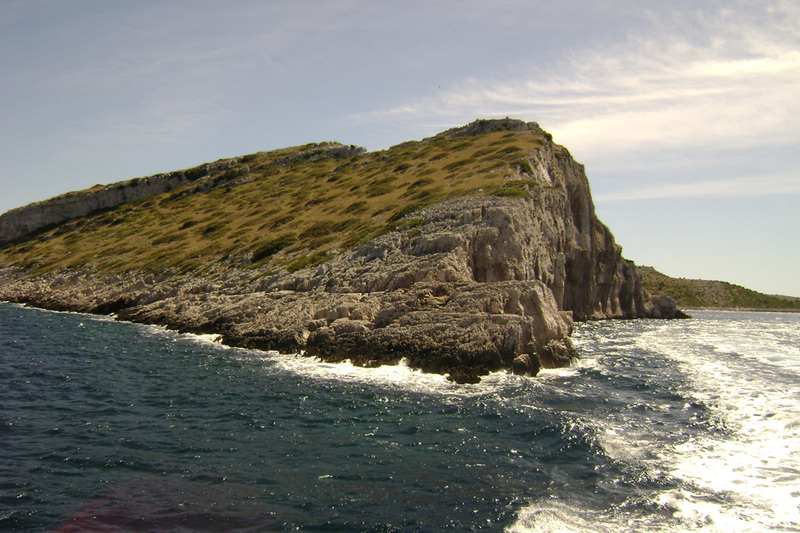 The NP Kornati submarine has truly rich diversity of flora and fauna. 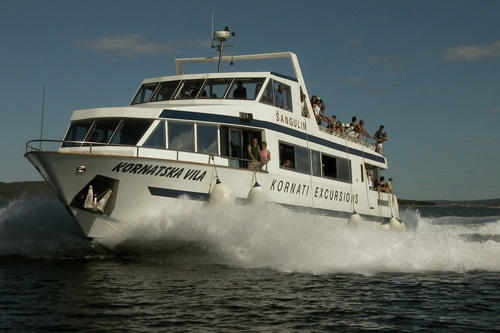 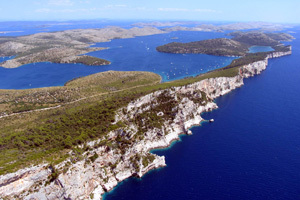 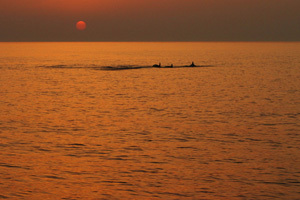 Kornati are a true paradise for boaters who often visit archipelago with their boats. 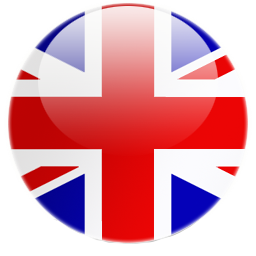 The Tela? 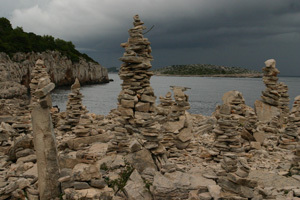 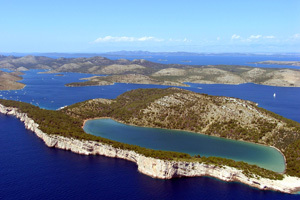 ?ica bay , after which the whole Nature Park got the name, is situated on the south-eastern part of the island Dugi otok. It is retracted into the land about 8 km and on its south side is the widest part of about 1.6 km. 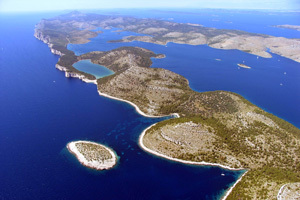 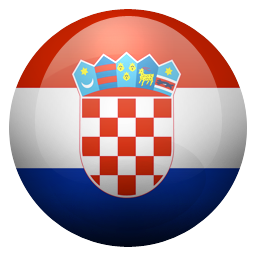 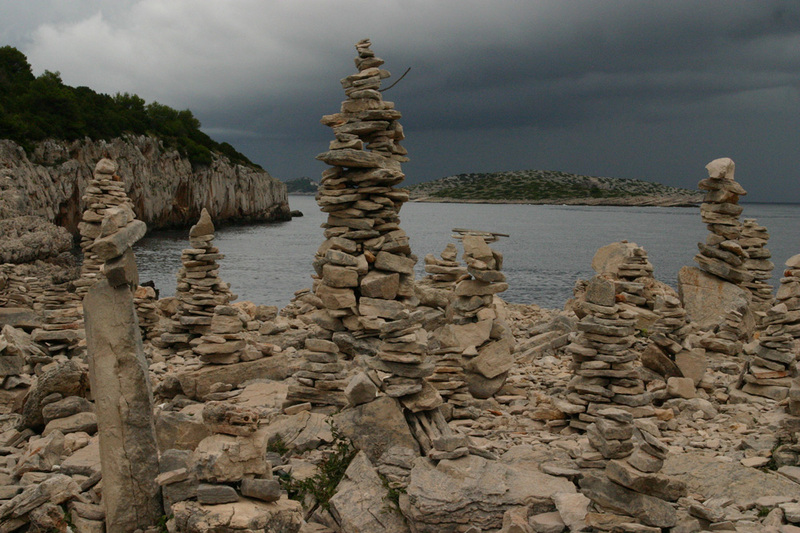 That part of the bay which is turned towards the south-east is open towards the neighbouring Kornati islands. 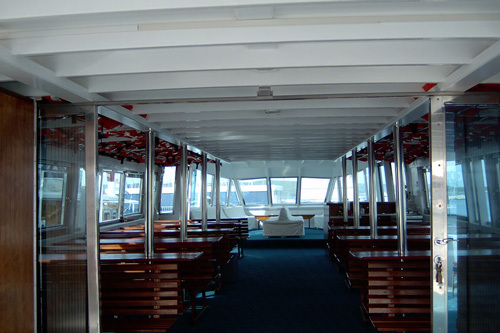 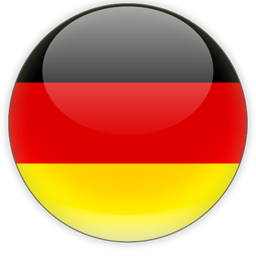 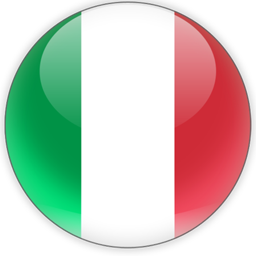 On the open-sea side of the Tela? 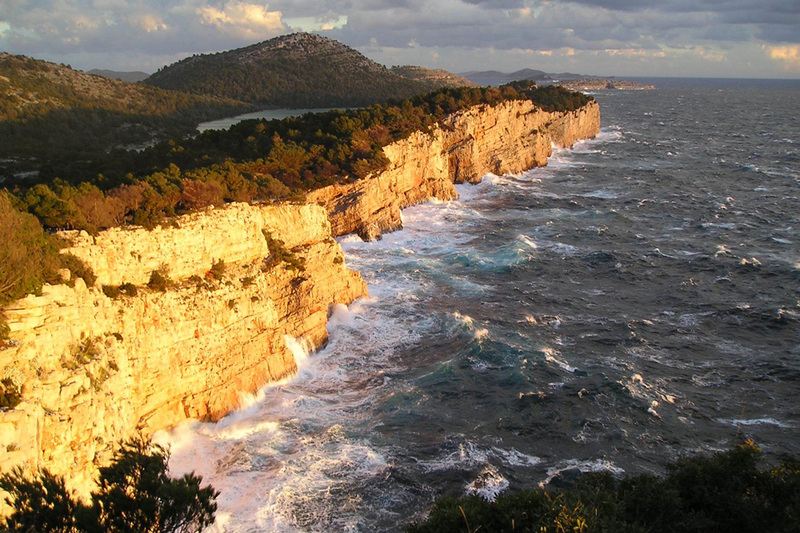 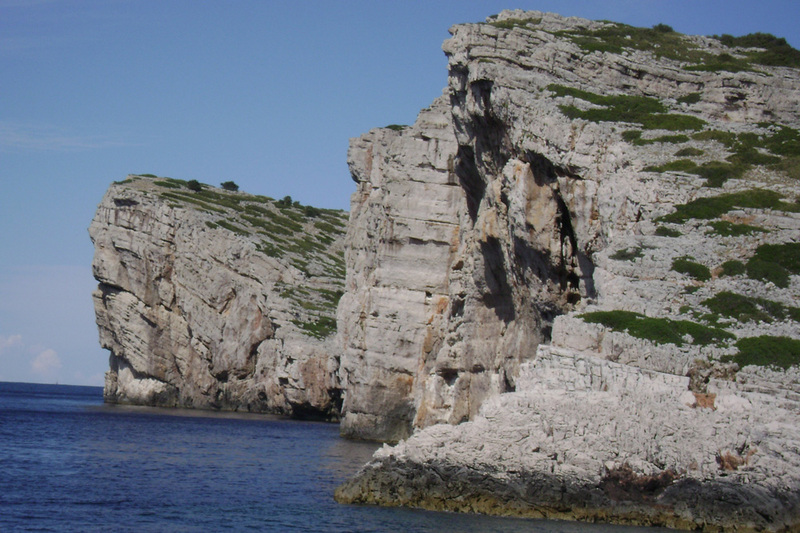 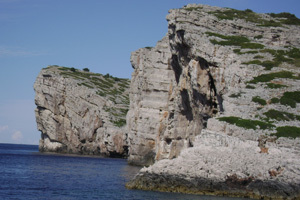 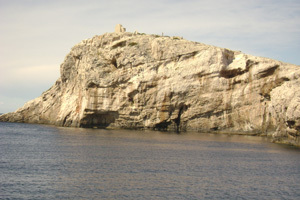 ?ica bay, vertical cliffs rise forming the most distinguished cliffs on the Adria, which are more than 100 m high. 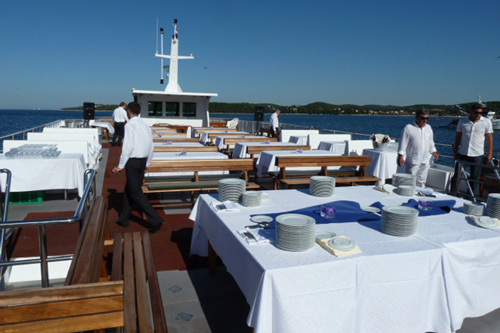 Departure from Biograd at 09.00 a.m.
arrival in Biograd at 17.30p.m. Departure from Biograd at 9.00 a.m.